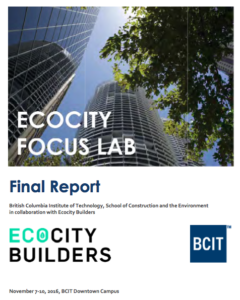 At the first Ecocity Focus Lab held in Vancouver in November 2016, participants worked on confirming headline indicators for the International Ecocity Standards. A report was produced that will lay the foundation for indicators and benchmarks by which to measure and assess the 18 system conditions of an ecocity. Specifically, this report identifies the lead indicator recommended to measure each system condition. 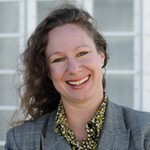 It is understood that several indicators may be needed to accurately assess each standard, but the purpose of identifying a leading headline indicator is to facilitate the effective use of scarce resources when cities begin to measure what matters when attempting to achieve the Ecocity Level 1 system conditions across all 18 standards. 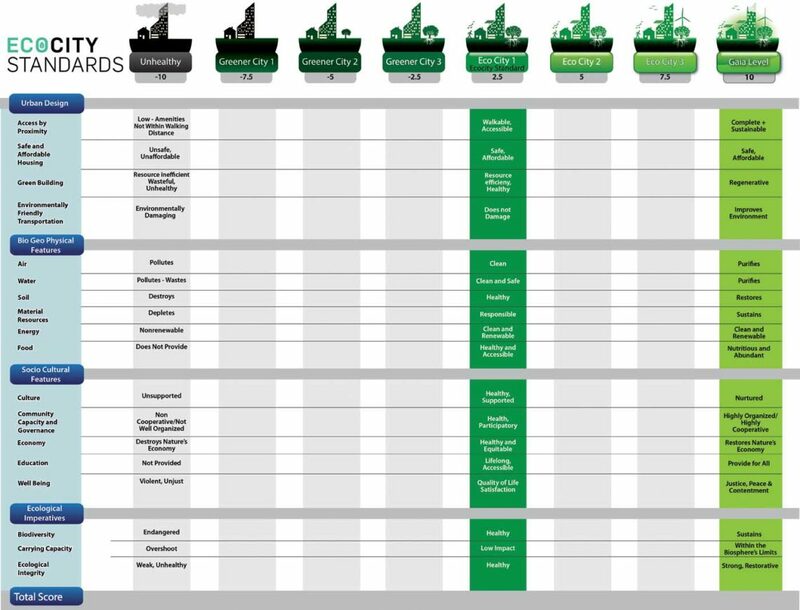 In preparation for the upcoming Ecocity World Summit 2017 conference in Melbourne, July 12-14, the Ecocity Focus Lab report identifying headline indicators for the International Ecocity Standards is being publicly released for review and discussion. This document complements the recently updated International Ecocity Standards brochure. If you are not attending the conference, your feedback is also welcome. Please drop us a line by responding in the comments section. Hi Sangeeta, you should be able to download the whole document here. Sorry we’ll miss you but would be great to stay in touch. Please stop by our booth at the conference to say hi.